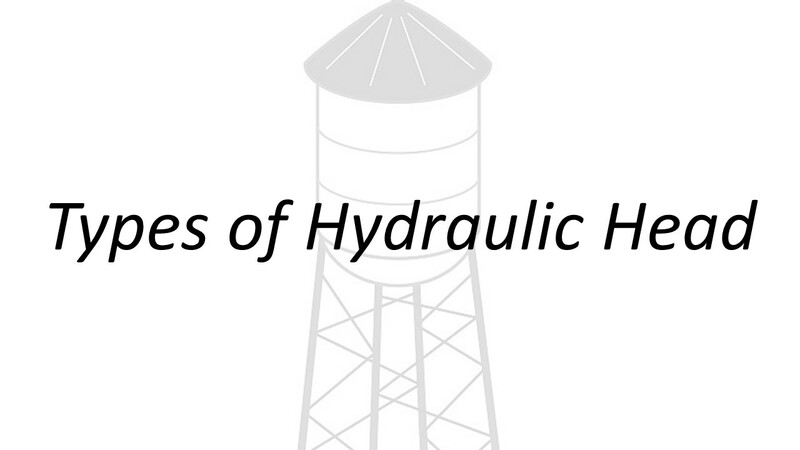 Learn about Different Types of Hydraulic Head in this excerpt from the Applied Hydraulics module of our Water Treatment Technology Certificate Program. If you want to set yourself apart and advance your career in the water industry, our Certificate Program will give you the knowledge you need. Substitute for one Year of Experience in California. The Water Treatment Technology Certificate Program will count for a year of operator experience in the state of California.